What's it like to emerge from a religious belief, and to navigate the complex, difficult and wonderous world beyond? Seth Andrews has a candid conversation with a young apostate who is currently walking this path. 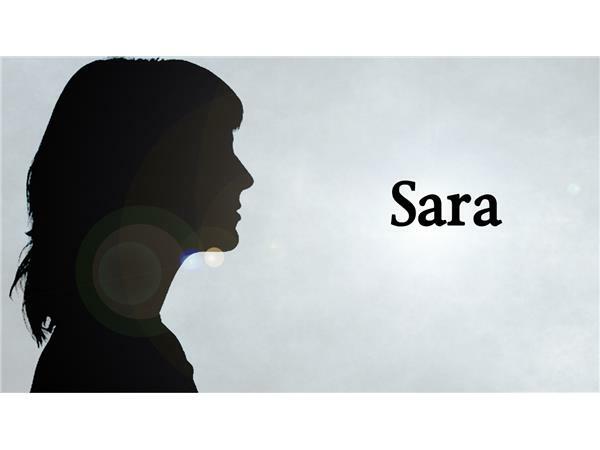 Her name is Sara. Her story is challenging, occasionally heartbreaking, and ultimately inspiring.